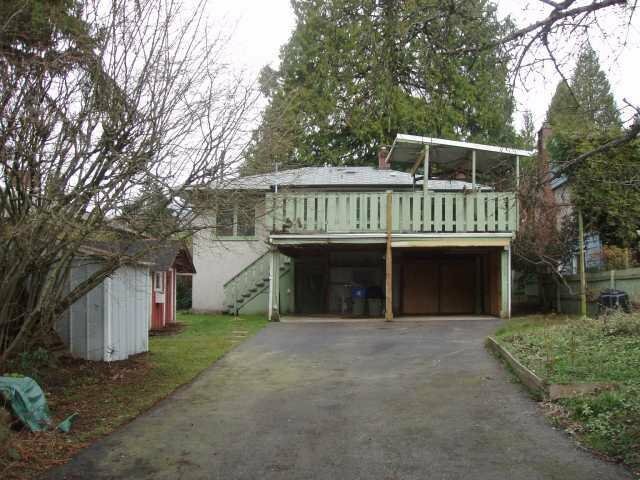 A cute starter home with a large deck that has a view of Vancouver, and the water. 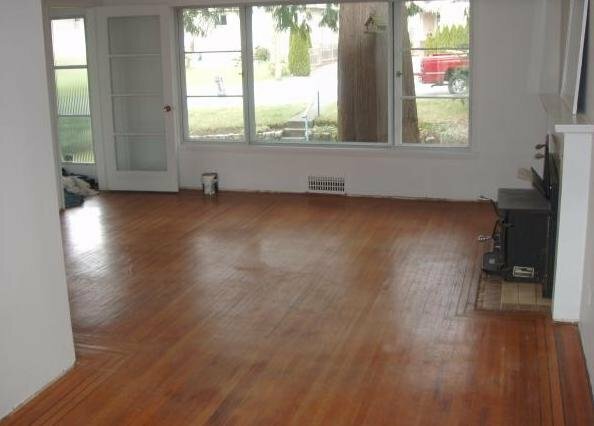 A newer roof, furnace, hot water tank, windows and hardwood floors. 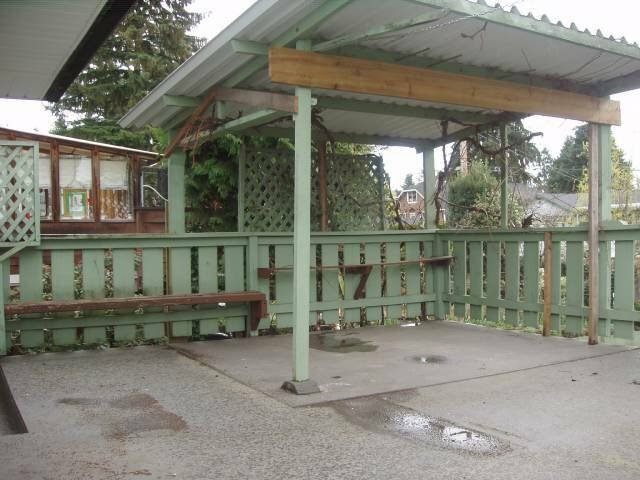 Close to shopping, schools, recreation facilities. Lots of parking storage sheds and a playho use for kids. Excellent building lot for someone wanting to build their dream home. 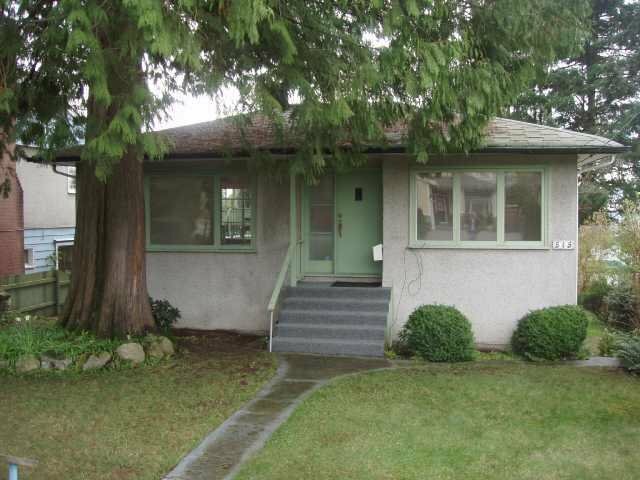 Open House Saturday March 27th, 2-4 pm.